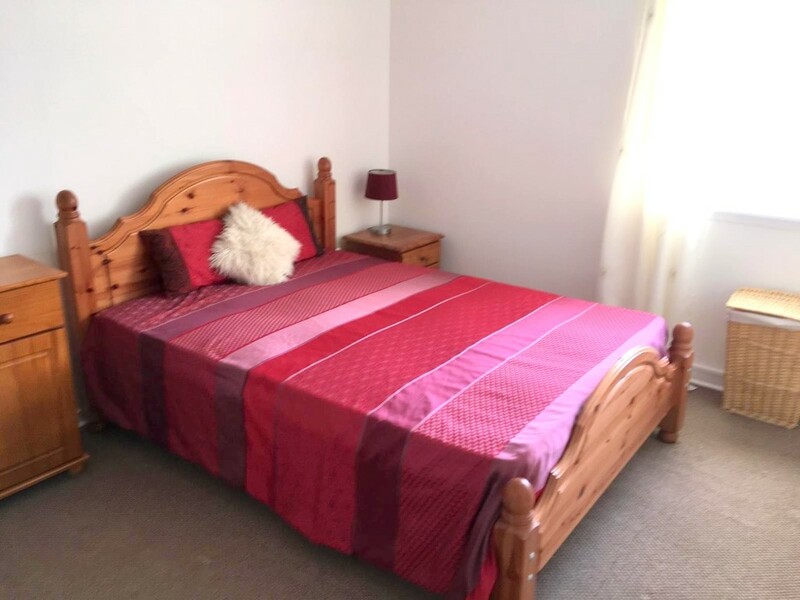 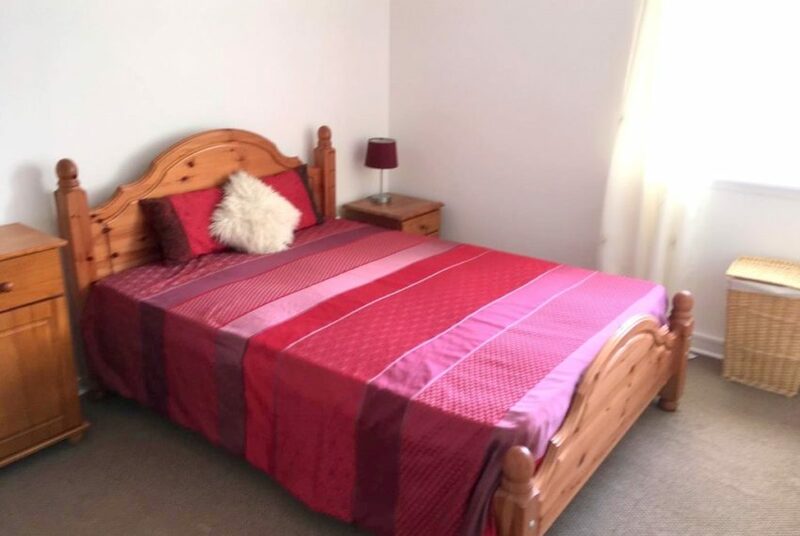 Situated in Rosesmount area close to town and walking distance to Union Street. 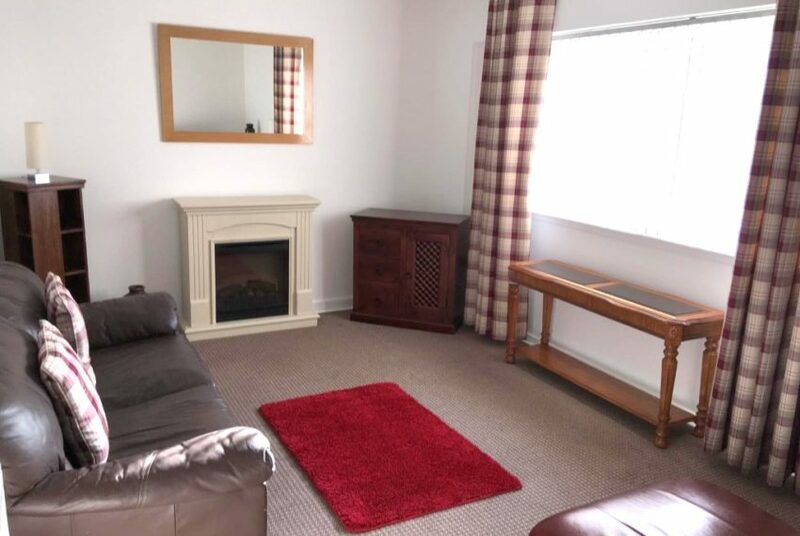 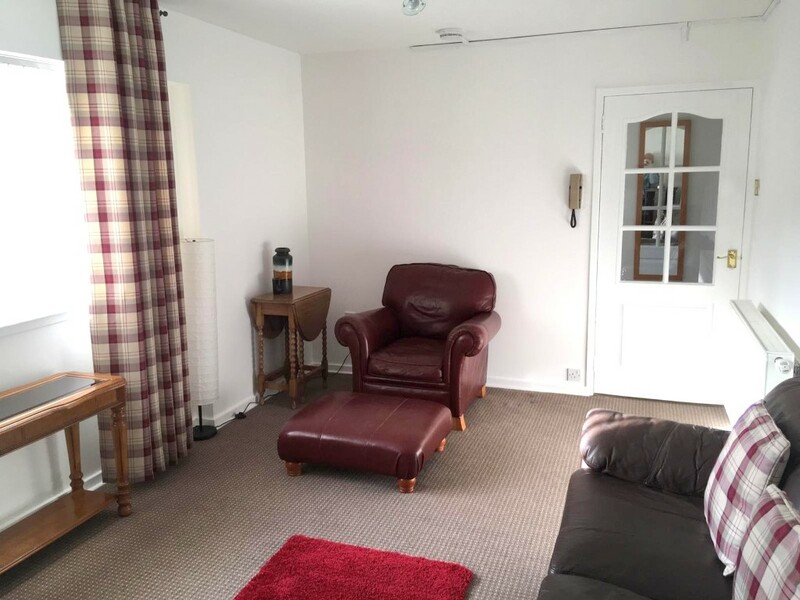 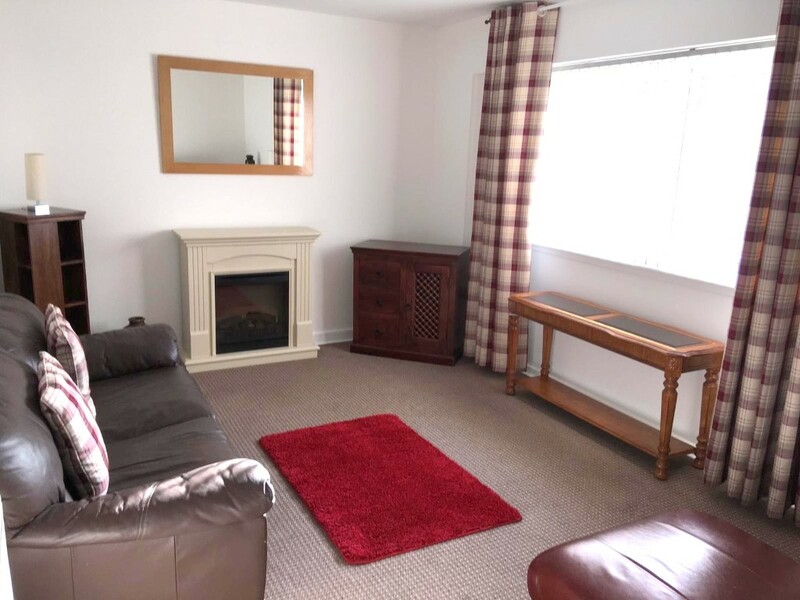 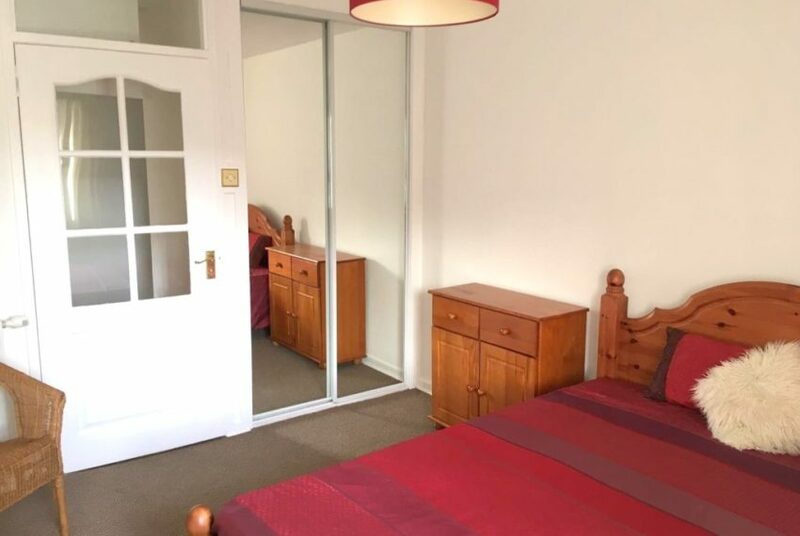 Comprising of: Hall with ample storage cupboards, Lounge, Modern Dining Kitchen, Shower Room, Double Bedroom with built in wardrobe, well decorated and furnished. 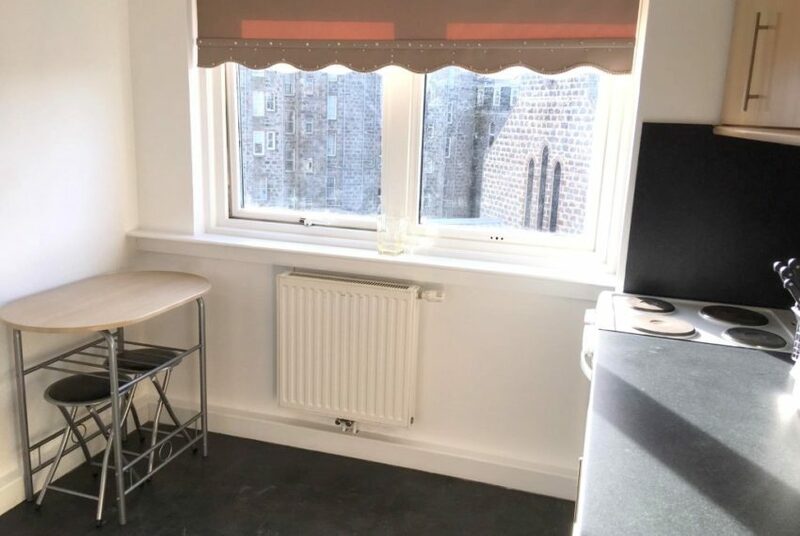 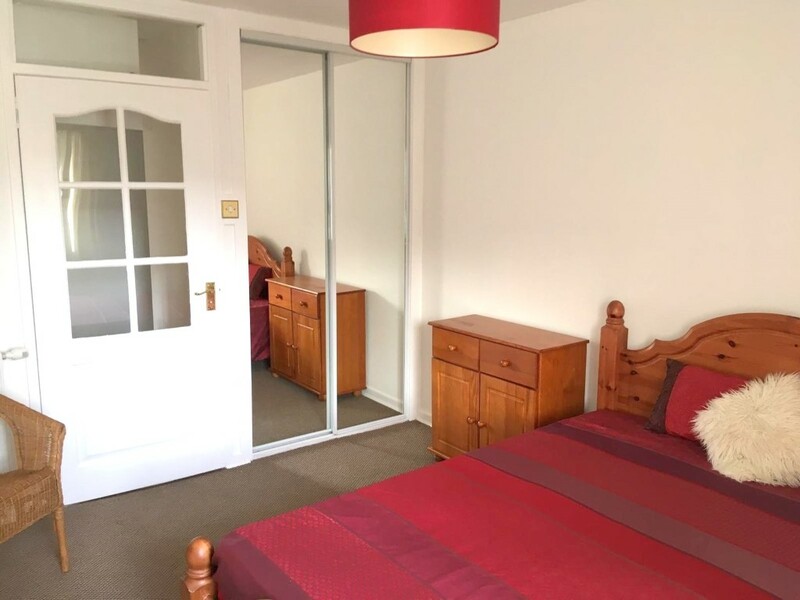 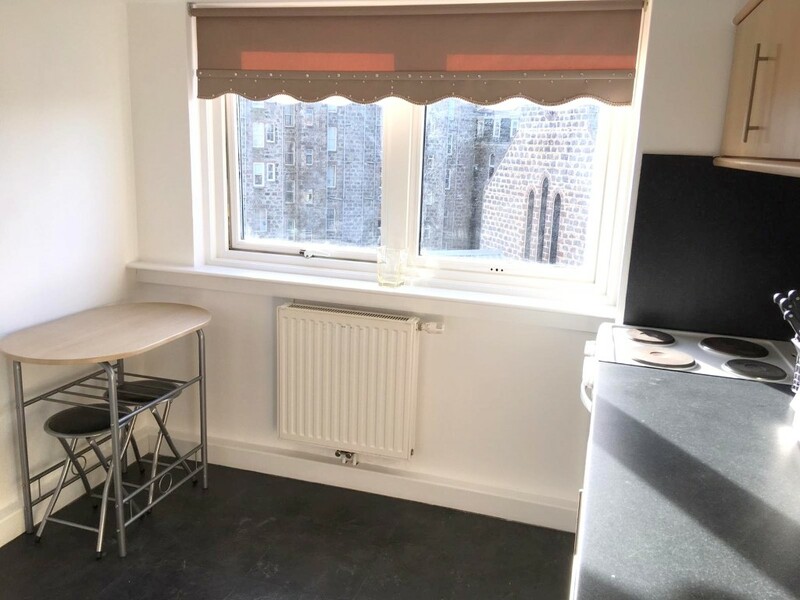 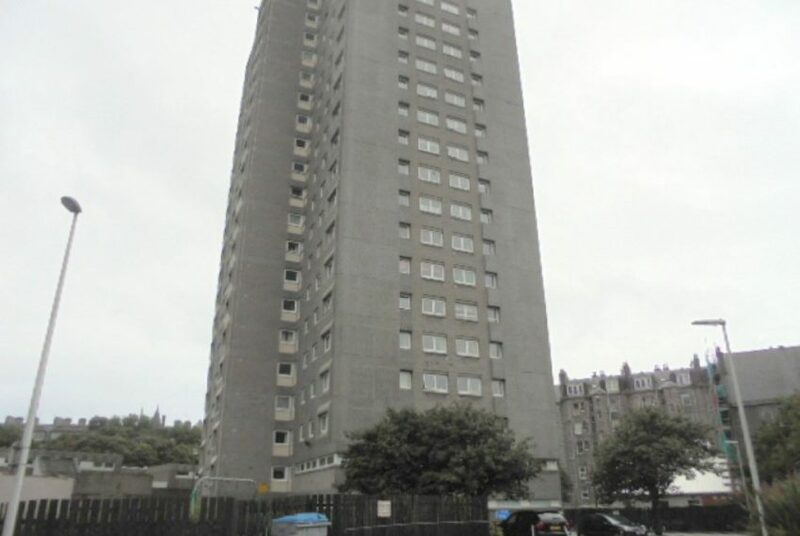 Central heating radiators with cost included in rent, Double Glazing, Fresh decor, Well maintained communal areas and lifts to One bedroom apartment on 5th floor of multistory with heating bills included in rent, all floors. 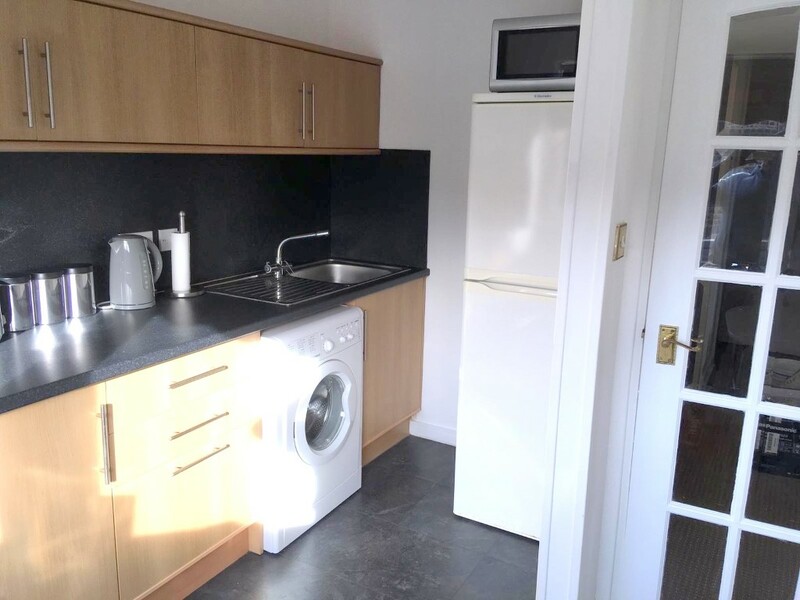 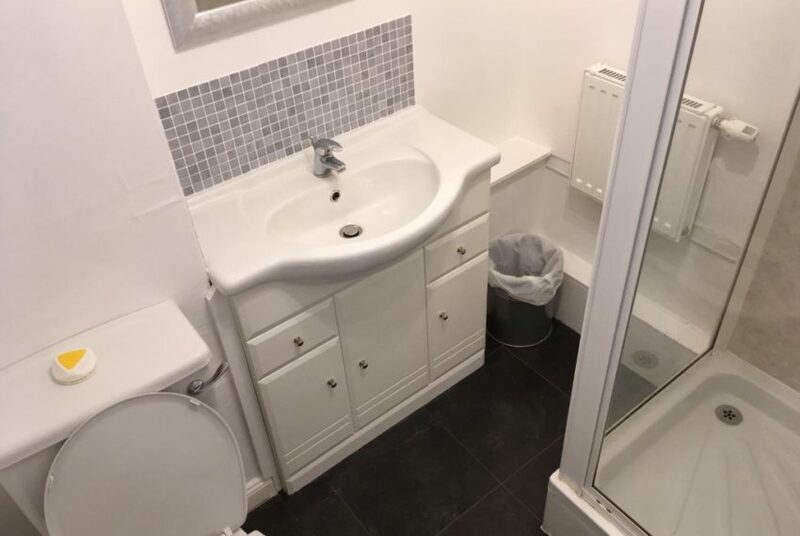 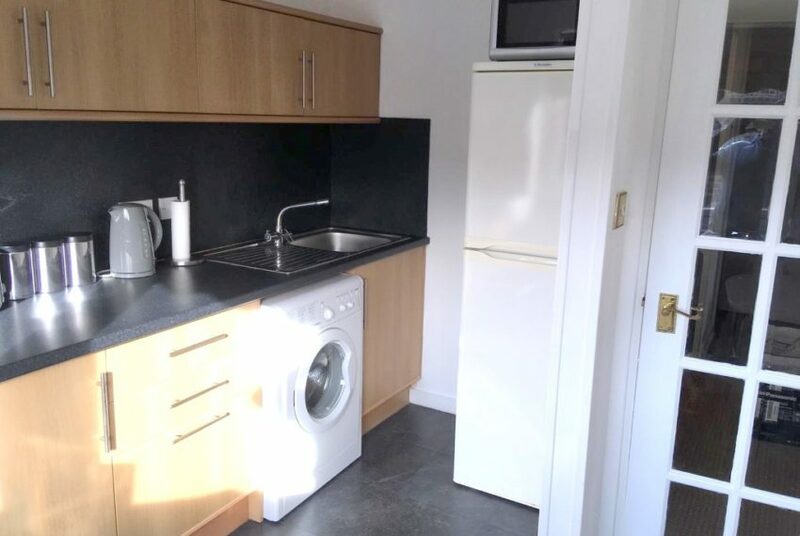 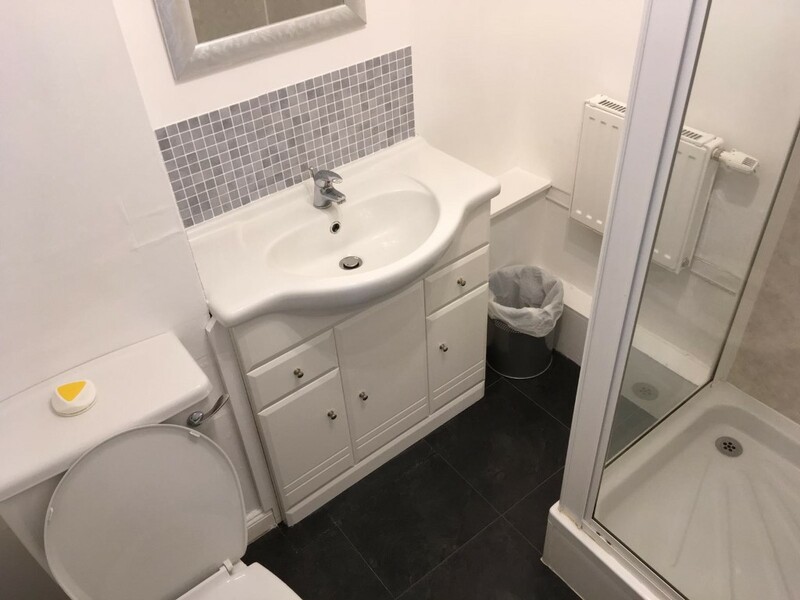 Although there is a washing machine in the apartment there is also a laundry room on basement floor with larger washing machines and tumble driers for residents use, there is also an exclusive storage unit on ground floor. 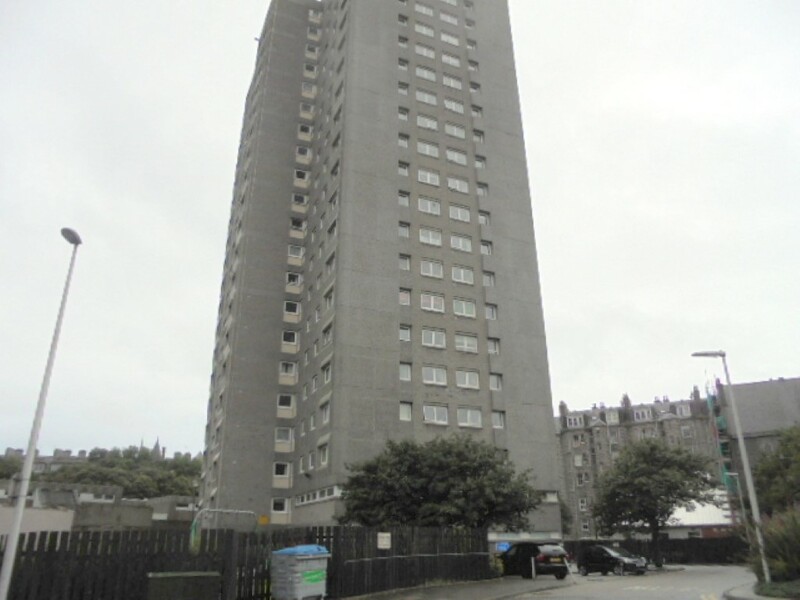 Secure Parking can also be made available as separate minimal cost. 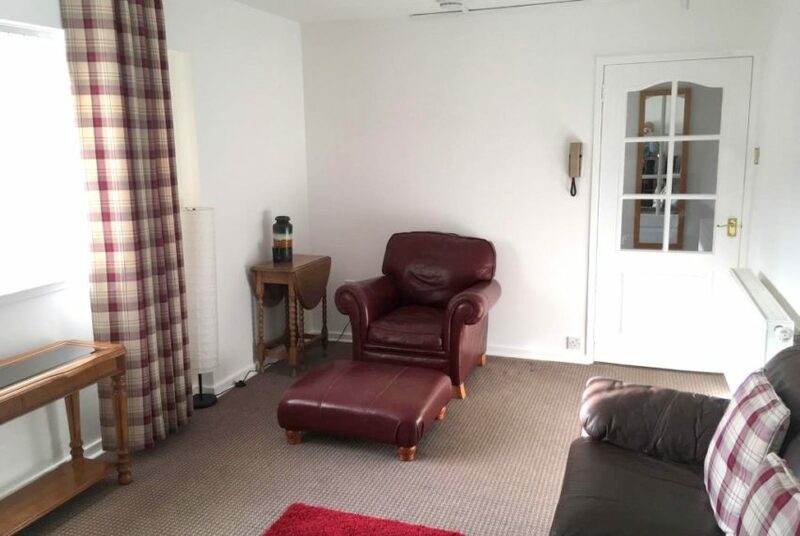 Entry: Immed.